Environment plays crucial role in your business productivity and growth. 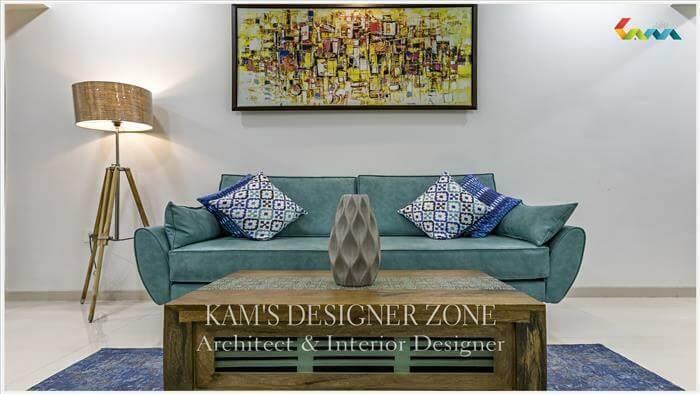 Office Interior Design is importance for both employees and clients. Interior Designs create office space more functional, comfortable, fresh, inviting and living for employees who spend more time at work than they spend at home. Office interior Design tells the story of your business brand, expertise and success to your clients. Office interior shows your business. 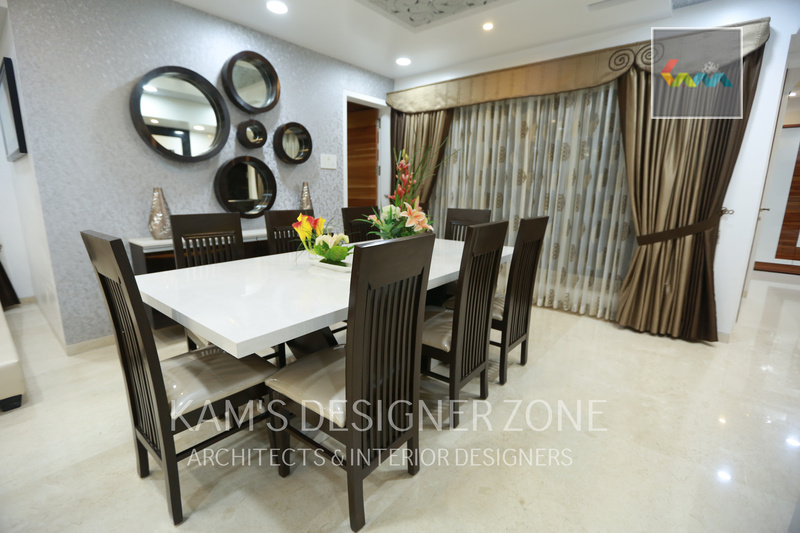 Interior Designer in Nigdi, Pune designs a new office or makeover the current office space. For designing office space, we first collect the client’s requirements, look for the various good design ideas and after that select the best design solution that suite to your business and style. In office interior our main target is on color theme, lights, texture and furniture that help to give simple, sophisticated, lavish look to your office. 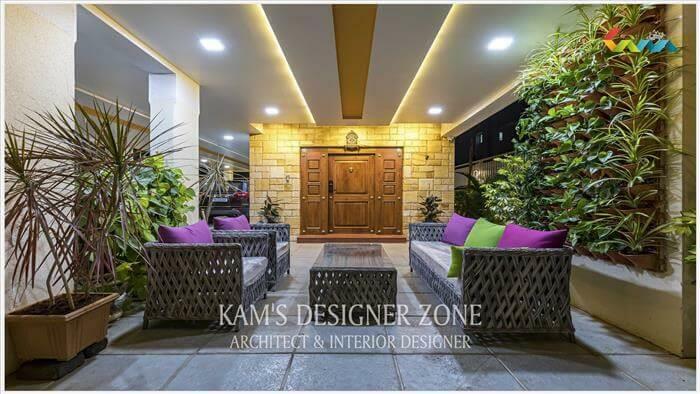 We use latest interior design ideas and advanced technology to create a unique statement for office interior. It’s not matter what type of business you run, we know exactly how to transform your office space into a comfortable working place that employees would like to work in. 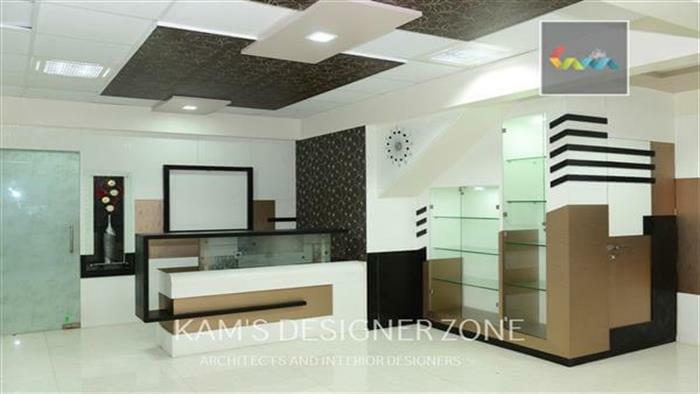 You see the dreams we are here to complete your dream office. 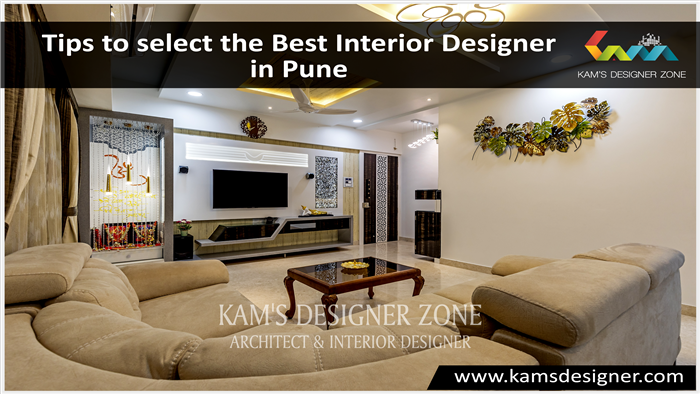 Pune-based organizations need to look no further than Kams designer, one of the leading Office Interior Designer in Pune, to design an office interior that represents the brand and culture of their firm.